Thanet council has rebutted a claim by the Save Hartsdown campaign group that part of the site put forward for auction by the authority is due to be withdrawn. Last night (September 4) the campaign group cancelled a rally, planned for tonight in protest at the auction of a plot which includes the Falcon and Isle of Thanet boxing and kickboxing clubs, the table tennis club, the prestigious Thanet Taekwondo Club and business Fire Technology, saying agreement had been reached for a community purchase of the Taekwondo club. In a statement Save Hartsdown said a community buy out would now be allowed and the plot would be withdrawn from the auction taking place on September 10. But Thanet council has today (September 5) issued a statement that confirms a meeting took place with the club yesterday but states the club, along with the rest of the Hartsdown plot, will still go to public auction. Thanet council agreed to dispose of the freehold for the site in June. A Thanet council spokesman said: “We are selling the freehold on the land at Hartsdown, but the leaseholds that relate to the occupied units will remain in place and the tenancies are unchanged. “In short, the only change for the tenants will be a change in the identity of their landlord. “As a local authority, Thanet District Council has a legal duty when selling land to secure the best consideration reasonably obtainable. “In this site where there are multiple occupiers, the most appropriate method of sale is by auction – which gives all occupiers the opportunity to bid for the land. We would encourage all interested parties to participate in the auction where they will have the opportunity to bid for and purchase the property at the price set by the market. 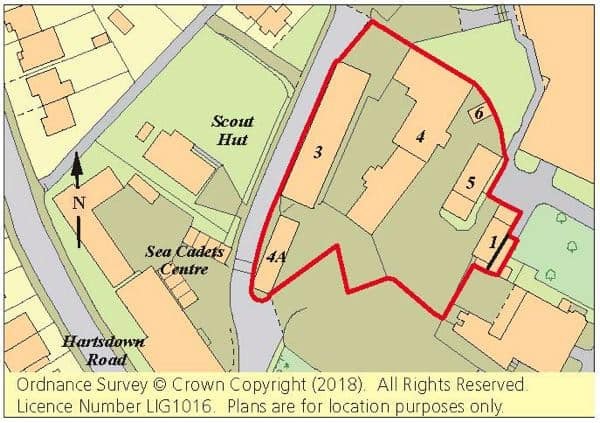 “The site includes three units that were previously used for stores by Thanet District Council which are now vacant and surplus to requirements. 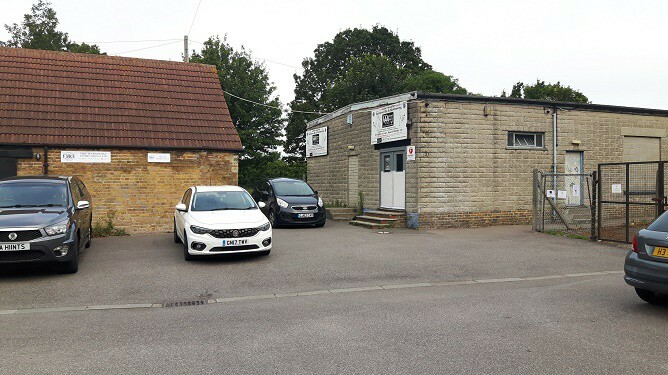 The site is currently listed by Clive Emson auctioneers, under instruction from Thanet council, with a guide price of £320,000 plus. The Save Hartsdown campaign, launched last month, is trying to halt the sale at auction. A petition has gathered some 700 signatures. Thank you very much Kathy. I still haven’t had a reply to my query this morning. Even if the site or part of was taken out of the auction the commission to Clive Emson would still be due I think you will find. TDC will have entered into a legally binding contract. But that doesn’t matter. Why should the council hold onto land that they do not need and that will require extensive repairs, most likely paid out via our council tax? It’s amazing how concerned about the public purse TDC are claiming to be here, whilst happily allowing the ongoing loss of millions of pounds of council tax every year at the port at Ramsgate, and actively blocking viable schemes to stop this disgraceful squandering of obscene amounts of public money. The leadership of the council continue to fail in their duty to control the outrageous behaviour of the arrogant and clearly inept officers responsible, whose destructive agendas continue to blight communities across the isle. Time for radical change!